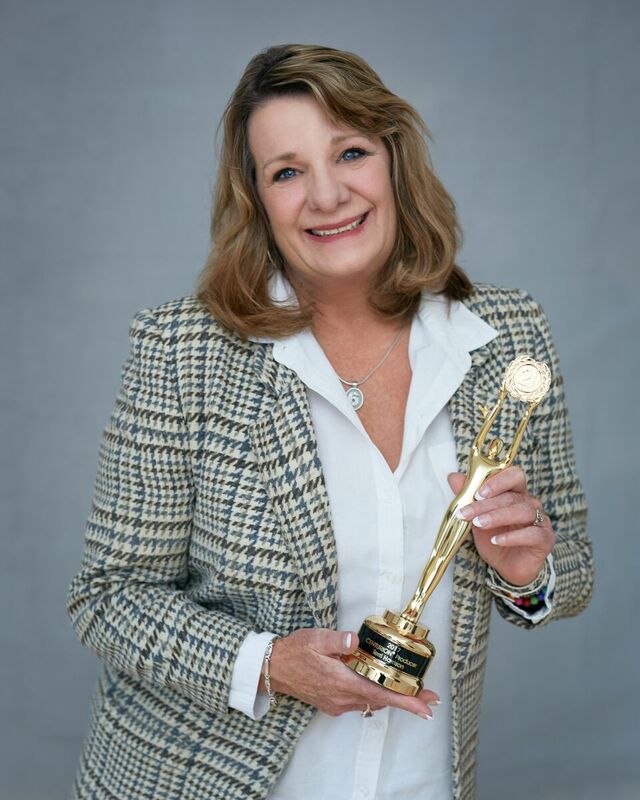 THE LOCAL EXPERT CELEBRATING 30 YEARS WITH CENTURY 21 NORDIC REALTY 1988 – 2018 – EXPERIENCE MAKES A DIFFERENCE. What makes me your local expert? Well, having been in the Canmore real estate industry for 36 years and a resident of Canmore for 38 years, I have a detailed understanding of the real estate market in our neighbourhood. And as a Century 21 sales associate, I have the tools necessary to make every detail of your transaction quick, simple and accurate. So if you're looking for excellent personal service and real estate expertise, call me today. I'll do my best to make sure your real estate goal in Banff, Canmore and Exshaw Alberta are met. For a Canmore real estate agent you can count on, call or email Terri today and put the Local Expert to Work for You!